The media now wants to draw lines of distinction between “fake news” and “real fake news.” So they have begun outing each other. 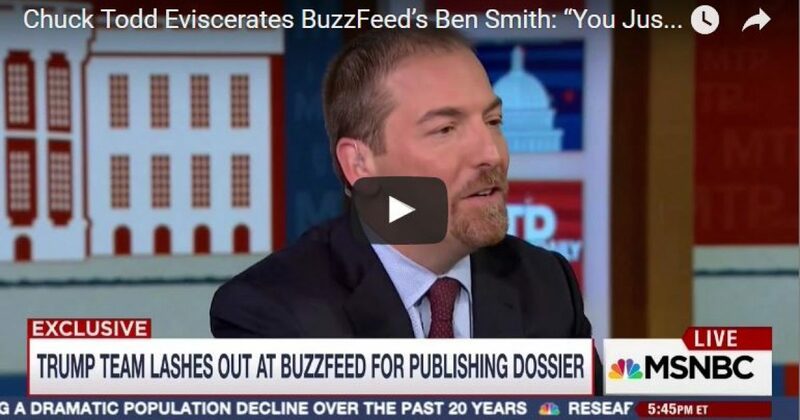 Then watch as Chuck Todd accuses the very same Ben Smith, Editor of BuzzFeed of offering fake news. Earlier in this interview, both men dismissed those who they say have made everything fake news. That’s right, pretend the problem doesn’t exist. Recently, Erick “NeverTrumper” Erickson tried to exonerate CNN, and detach the media giant from controversial fake news offered by BuzzFeed. CNN is getting blasted by Donald Trump and others for reporting on the sordid business about Trump, intel chiefs, and Russian compromise material. Last night CNN reported that intelligence chiefs had advised Donald Trump that they had reason to believe the Russians had collected or were attempting to collect information that they thought might compromise the President-Elect. That is true. It is factual. It is not fake news. Did Erickson speak with “intelligence chiefs” to validate the veracity of what he wrote? Of course not. Did CNN? Same answer. Consider the irony that perennial media giant CNN actually used BuzzFeed as a source. Nevertheless, since Erick Erickson declared in his article, the report “is not fake news.” Yea verily, we can certainly believe him and the fake news he just presented. Erickson essentially contends that CNN didn’t go as far in reporting BuzzFeed’s fake news. Ergo, what they reported was not fake news. That analysis works if you are an “opinion organization” like mine. We don’t profess to be news. My team writes from a Conservative perspective, and say to HELL WITH LEFTISTS. We give opinions on real news, fake news, and I’ve even commented on NO DAMN NEWS! But CNN supposedly reports news. For far too long, decades in fact,the media went from reporting the news to skewing the news. Media had (and continues to have) an agenda. A Leftist agenda. Thus, the media no longer recognize their slant. Leftist reporting has ingrained itself into their DNA. However, as with all things in the universe, equilibrium is sought. To use stock market lingo, “A correction now occurs.” A cataclysmic correction. The public no longer relies on formerly trusted news sources. President-elect Trump knows this, as he has experienced this. What we witnessed with him recently is part of that correction that needed to occur. 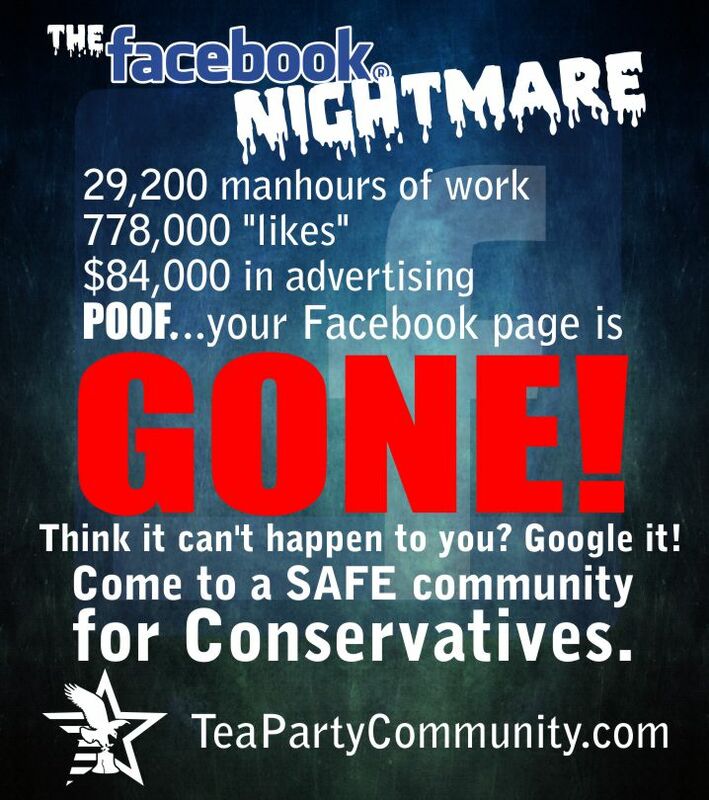 Many Conservatives have waited for somebody to force the media to get back to reporting truth. They will lash out for a while, however if anybody can get them back on track, it’s Donald Trump. I have written that Trump IS media; he manufactures media, like he builds skyscrapers. And for Trump’s media enterprise, there is no shortage of buyers. Truthfully, Trump doesn’t need the media; however they need him. This fact will become more clear over the next few years.